Can you believe 2013 is only 2 days away?!?! 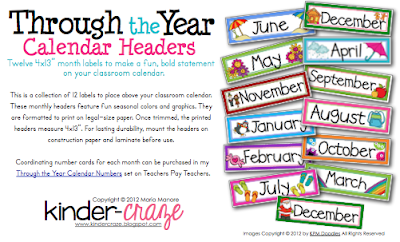 Start the New Year with a fun update to your classroom calendar with my FREE Calendar Headers. The set is formatted to print on legal size paper to make a nice bold statement above your calendar. 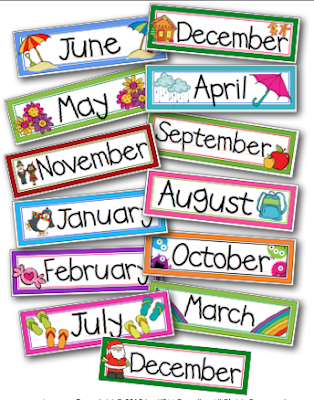 Each header has a seasonal graphic and coordinating border. Click either of the images below to download! Looking forward to a wonderful 2013!